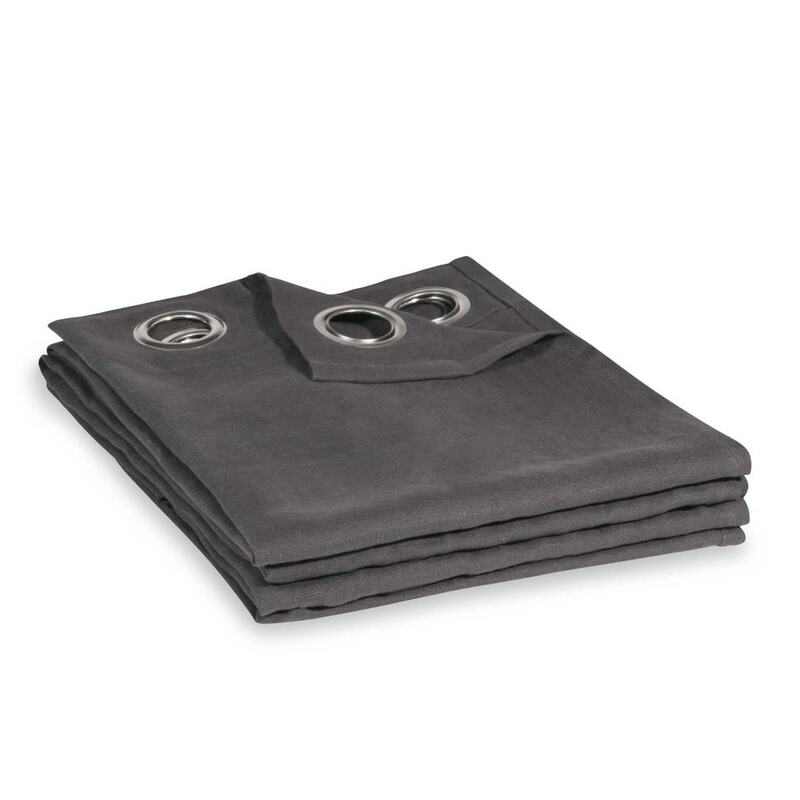 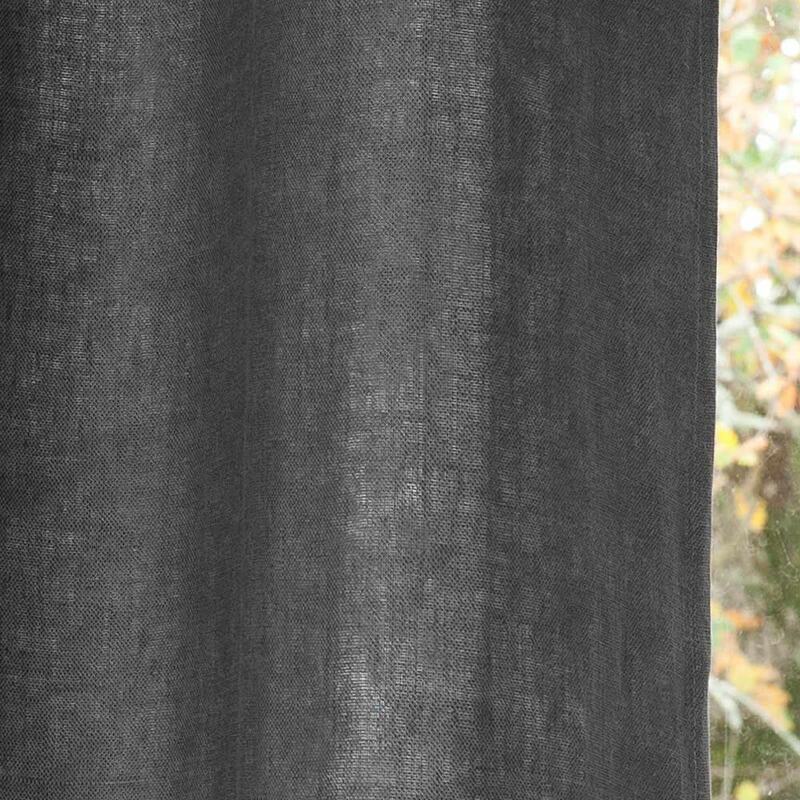 Let yourself be charmed by the elegance and understated look of the Anthracite Grey Washed Linen Eyelet Curtain! 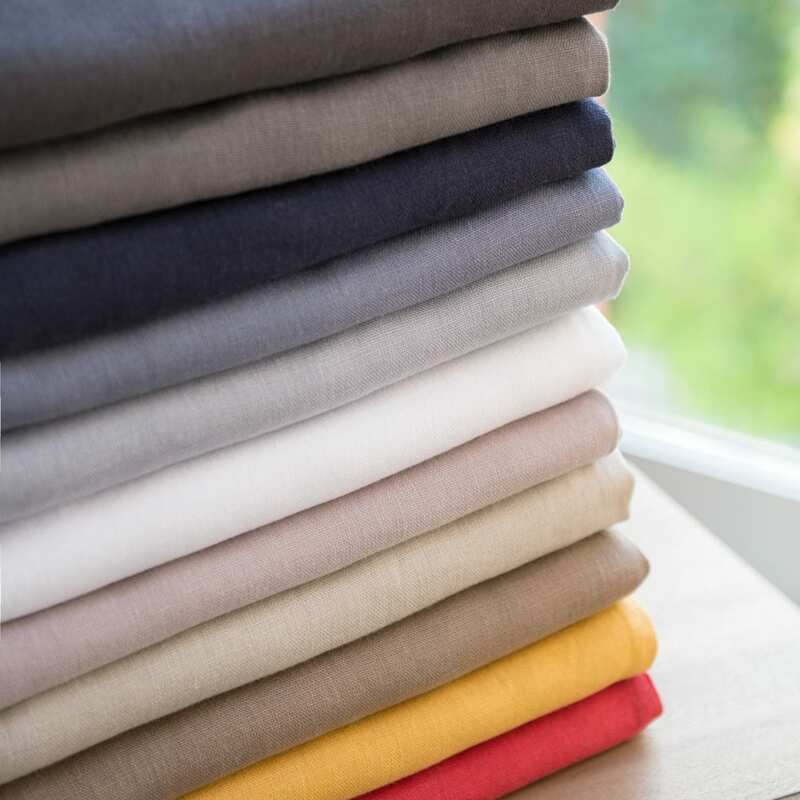 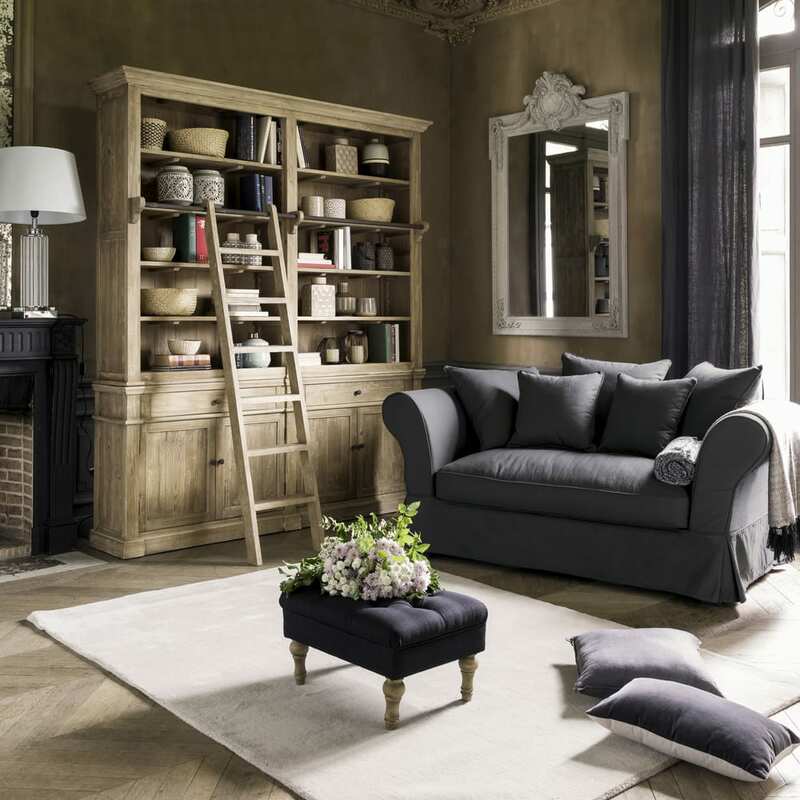 The linen and dark colour will create a cosy ambiance while still letting light into the room. 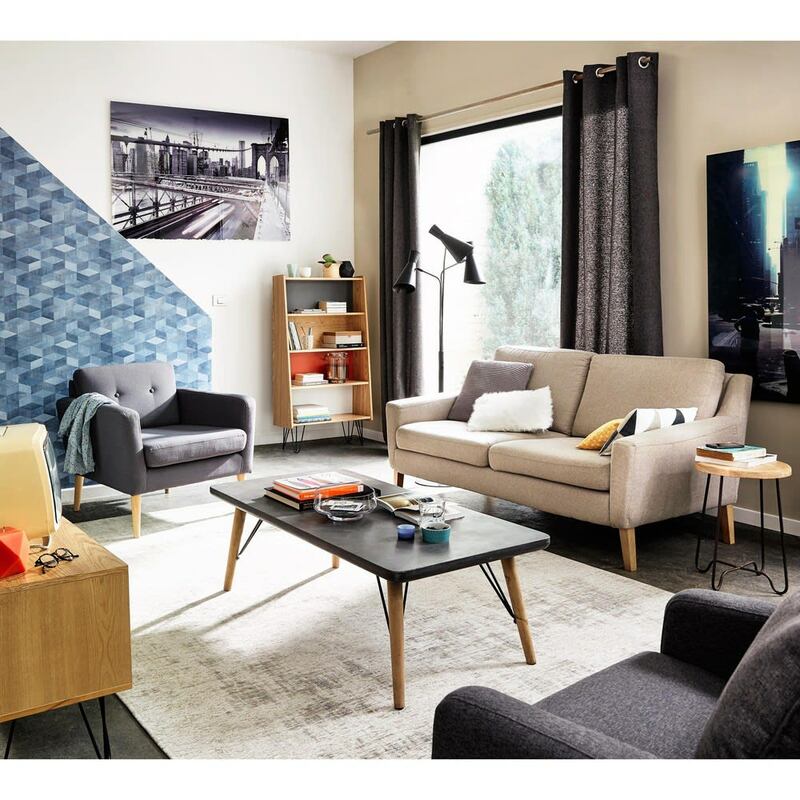 Where will it look best? 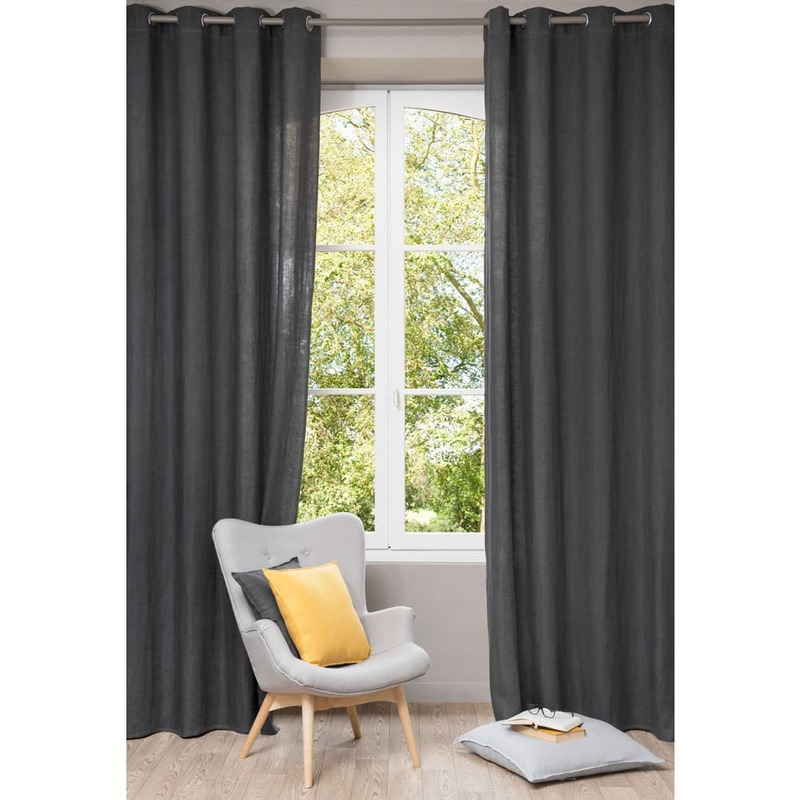 Hung on a contemporary black curtain rail, this anthracite grey curtain will fit perfectly into a designer, on-trend interior: sofas with straight lines, white, beige or ecru household linen... opt for an understated style for a very modern look!